Believe it or not, some people don’t worry about termite damage when they buy a new home. But you should. Here’s why! Fifteen percent of US homes have already been damaged by termites. While $5 billion is spent yearly on termite infestations – only a small percentage of that is put towards preventing termites. Since termites live in every state of the US, except Alaska, chances are you’re going to come across the pests at some point in your life. The home you live in may have already been treated, or may already have damage. You might have even had to deal with an infestation already. Why Live with the Unknown? Though you might have dealt with termites in the past, you don’t want to deal with them again. The best thing you can do to prevent termites in the future is to make sure you deal with them now. 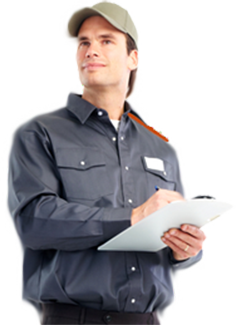 Have a professional pest exterminator evaluate your home for signs of damage. Have a termite inspection done before you sign ownership papers in order to negotiate the terms. If termites are found, the current homeowner will need to pay for the termite treatment.. These termite treatments usually come with a bond that ensures the home is safe for three years. If the house needs to be re-treated within that time period it should be done free of charge. 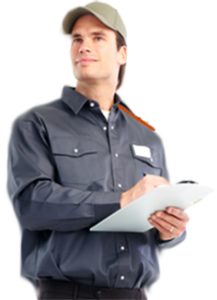 You will most likely need to have a yearly inspection done to ensure this. But that’s very minimal work for what could be a nightmare if you have to do extensive damage repair. Also, you might want to hire an engineer to asses if any damage has been done to the structure of the home. If structural damage is found, you’ll also want to know this before you sign any final paperwork. This is a plea for negotiations to be had, if damage is done, so make sure that you get everything in writing – estimates, etc…that way you have something to go off of if extensive damage needs to be paid for. If termites are not an issue in the home you’re buying, chances are that in the future they might be. Working with a pest control specialist can help ensure termites stay away for a long time.